Plunger nose has a chamfered end to assure easy alignment. 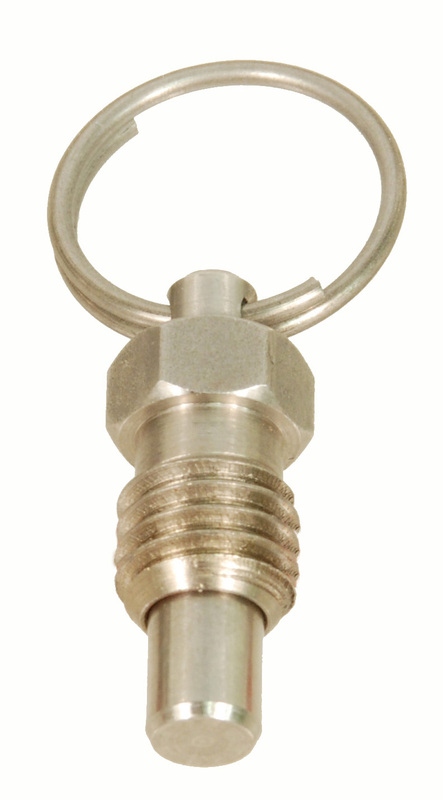 Steel parts are zinc plated 12L14 material. Noses are 11L41 zinc plated material.